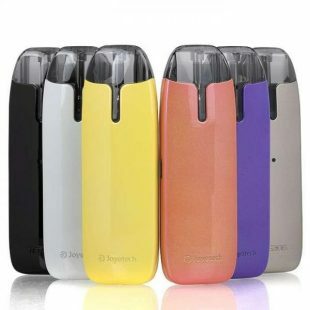 Grab the Joyetech Teros Pod Starter Kit at 10% Off! Deal of the Week time has arrived and we are super stoked about this one, vape fam! Every week, we bring the goods, and there is nothing we love more than offering up something awesome at a killer deal. This week, we’ve got a deal made in All-in-One heaven, and we hope you’re as excited as we are to get this into your life. Right now, you have the chance to score the Joyetech Teros AIO Ultra-Portable Vape Pod Starter Kit at 10% off, and once you learn more about this incredible setup, we’re sure you’re going to want it in your life ASAP! One week is all you’ve got; don’t miss this Deal of the Week! The Joyetech Teros AIO Ultra-Portable Vape Pod Starter Kit is really cool, really functional, and really well-designed. We love this starter kit and could not be more pleased to be endorsing it as the Deal of the Week at such a fine price. 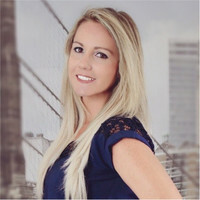 Joyetech is one of the longest-running, highest-quality names in the vape industry and they really have pioneered a lot of the amazing technology that exists. The Teros AIO vape starter kit is superior in every way; it’s advanced, made for high-performance, yet it remains ultimately simple overall. As an all-in-one pod setup, this device goes just about anywhere you need it to, and who doesn’t need more convenience in that sense? The Joyetech Teros AIO Ultra-Portable Vape Pod Starter Kit is comprised of a very intelligent design that allows for simplicity at its core. As an all-in-one pod system, there is no guesswork. It’s easier than even the simplest mods, pens, or e-cigs, allowing incredible performance, and absolute functionality. 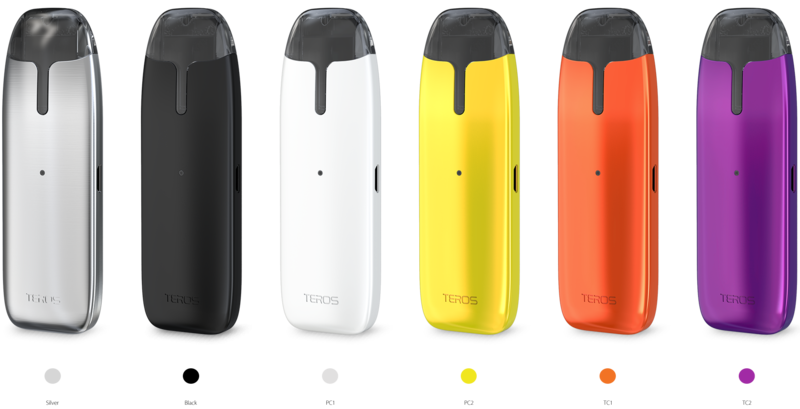 The Teros features a powerful, built-in 480 mAh battery that features draw-activated firing. The device includes an LED battery life indicator, which allows you to easily gauge your battery life. Fueled by ECO technology, you can vape at the highest efficiency with low voltage. With a very slim, compact styling, this pod mod goes anywhere with ease, enabling a satisfying experience without a hassle. In terms of style, the Teros is quite attractive indeed. Its exterior features Thermochromic and Photochromic coloring, enabling color changes as a result of temperature and sunlight changes and exposure. Pods are the latest craze in the vapor products world for a very good reason: they provide the simplest usage with some of the easiest control options. The Teros AIO Pod system gives you all the customization you could want with its easy-to-use 2ml refillable pods. With an open loop design, you can use just about any liquids, from any brand you wish. Whether you opt for high VG 70/30 juices, 50/50 ratios, or even nic salt juices; all can be vaped with ease. Two pods are included with the starter kit, ensuring convenience all the way. Vape fam, our Deal of the Week is nothing to mess around with this time around! Offering unbeatable savings on a seriously high-performance, maximum-convenience, all-in-one pod mod setup, you’d be crazy not to take advantage of this one. The Joyetech Teros AIO Ultra-Portable Vape Pod Starter Kit is far from ordinary and it promises maximum enjoyment. This week only, this beauty is yours at 10% off! Get the Tesla TPOD Vape Starter Kit for Just $33.99! 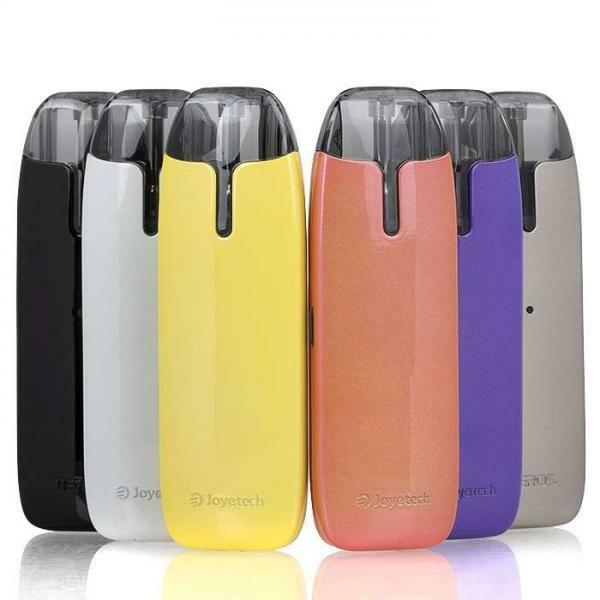 DOW: Get the iJoy Capo Squonk 100W TC Kit for $35.95! The Sense Herakles 3 Sub Ohm Tank is Our Deal of the Week! Getting Festive with the SMOK Rolo Badge Christmas Bundle! Our Deal of the Week. DOW: It’s a Bundle of Innovative Goodness! Get the SMOK H-Priv 2 225W TC Vape Starter Kit for Just $49.45!